Promotional custom USB devices - iusb - Promotional USBs like no other. - iusb - Promotional USBs like no other. Promotional items are a good way to help clients remember your business and products. With the advent of technology, high tech souvenir products are gaining popularity because of their functionality and uniqueness. There are a lot of tech and gadget items that can be made into giveaways for promotional purposes but the low price and attractiveness of custom USB drives make them a good choice. Custom USB drives are the perfect giveaways for technology oriented trade shows, corporate functions and other activities where you want to promote your business. 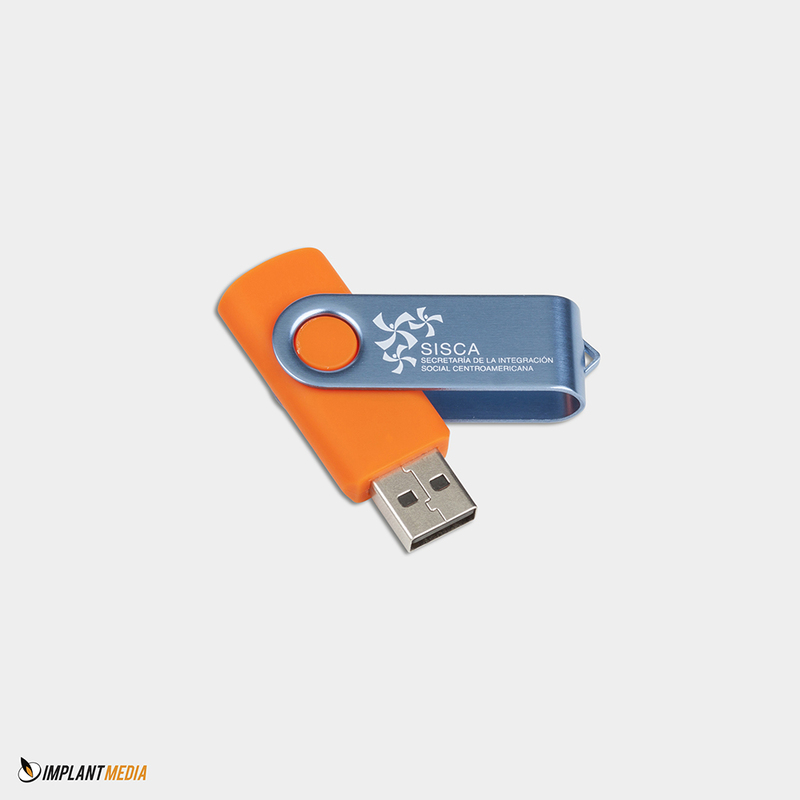 With a little creativity, your PR department can do a lot with this small custom USB devices – load it with your advertisements, videos, or testimonials about your company – and give them away to potential clients. Material: Aside from the usual plastic and metal composition of the USB drives, there are a lot of other materials to choose from to add to their appeal as giveaways. There are wooden USB and leather encased custom USB to give it a more formal look. Design: You can create any design that you want and have them printed on the face of the drive. Preferably, Custom USB drives should carry the logo or the slogan of the company. Supply: Another point that is in favour of custom USB drives is that arranging for USB giveaways is very easy. A supplier can usually come up with a lot of these little things in such a short notice.